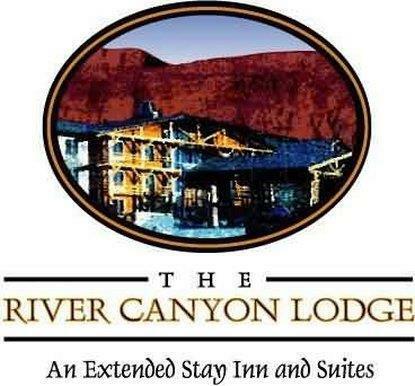 WELCOME TO MOAB LET THE RIVER CANYON LODGE AN EXTENDED STAY INN AND SUITES BE YOUR HOST TO FUN AND ADVENTURE. WHETHER ITS BIKING JEEPING HIKING OR SIGHT SEEING THE RIVER CANYON LODGE WILL HAVE A NICE CLEAN ROOM FOR YOU. THE RIVER CANYON LODGE S DOWNTOWN LOCATION IS CENTRAL TO RESTARAUNTS SHOPS AND GALLERIES. MOAB IS A DESTINATION RESORT TOWN LOCATED NEAR ARCHES AND CANYONLANDS NATIONAL PARK THE COLORADO RIVER AND THE FAMOUS SLICK ROCK BIKE TRAIL. MOAB OFFERS HIKING BIKING RIVER RAFTING FOUR WHEELING FISHING AND MUCH MUCH MORE OUR ACCOMMODATIONS INCLUDE A POOL HOT TUB AND SUITES WITH A REFRIGERATOR MICROWAVE WET BAR COFFEE MAKER HIDE-A-BED SOFA SITTING AREA ONE QUEEN BED 25 TELEVISION EXTENDED CABLE ESPN HBO DISNEY AND A WINDOW SEAT. DOUBLE AND SINGLE ROOMS ARE ALSO AVAILABLE. it is a totally non-smoking hotel.